The best must have Magento extensions of 2015 can change a lot in your e-commerce store. In this post we put all the extensions into 6 major groups: “Performance”, “SEO”, “Frontend, UI, usability”, “Loyalty, referral campaigns”, “System, backend”, and “Marketing, sales”. All of them are tested and accepted by Magento developers, so you will only deal with the most reliable tools. Two other important things about “The best must have Magento extensions of 2014” are novelty and relevance of further described products. 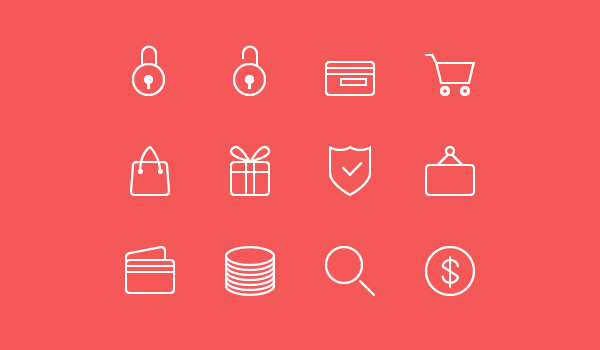 In this post we gathered information about the most popular self-hosted e-commerce platforms. Magento, PrestaShop, Zen Cart, and other solutions are described in the article. We tried to show their major features, as well as positive and negative aspects. Make your life easier with improved import & export Magento extensions. This category of modules enhances the default abilities of your e-commerce Magento store by adding some new useful import/export features. The default Magento provides a lot of possibilities in this area, but they are not enough to avoid headaches while migrating to/from other e-commerce systems. In this post, we gathered the best examples of reliable improved import & export Magento extensions. By using one of them, you will significantly optimize the default operations typical for out of the box Magento. Short summary of the problem – if you have Magento catalog price rules with multiple select attributes in conditions or ONE OF price rules conditions with comma separated values – on latest Magento versions – you can have Array to string conversion error during you apply rules or incorrect rules behavior. In this post we provide explanation and information about how to fix this Magento core bug what exists on latest Magento Community Edition 1.9.1 and Enterprise Edition 1.14.1.0 (confirmed on this versions by a lot of manualtests described below, we also know that on Magento CE 1.7 everything works fine and according to StackExchange issue can exist on all versions CE 1.8.x – 1.9.x). 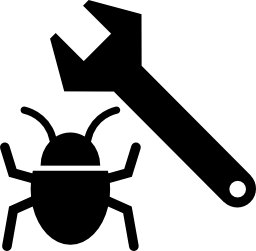 Issues are already reported on Magento bug tracker, but no any official patches are confirmed. Fixes provided below have been created in urgent matter for the significant Magento upgraded from 1.7 to 1.9.1. The update includes about 100 different price rules and 20000 products, fixes were tested and used on production but we can not guarantee that our core patches resolve issue complete. Keep in mind, that all code is provided without any guarantees and you can use it on your own responsibility. In a case when something went wrong, we can’t be blamed. We hope to get official patches for Community and Enterprise editions from Magento team as soon as possible! 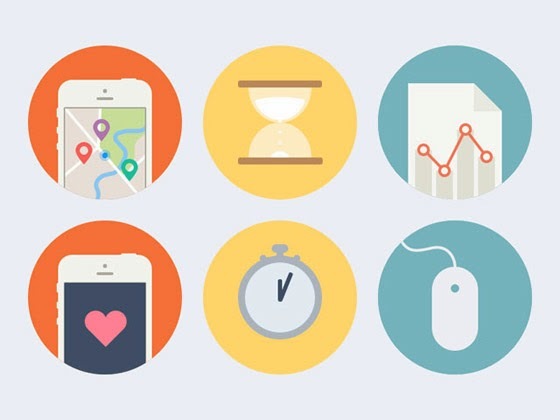 E-Commerce Trends in 2015: What should you expect? In this topic we’re going to cover such relevant issues that can come in handy to e-commerce businessmen or just people who are interested in the further e-commerce development. Consequently, let’s figure out what we should expect down the road. You can always move out of MySQL. At least, there are 2 alternatives: MariaDB and Percona. MariaDB is a fork of the MySQL developed by the community under the GNU GPL from the original creators of MySQL. The intents of MariaDB include maintaining high compatibility with MySQL, ensuring a “drop-in” replacement capability with library binary equivalency and matching with MySQL commands and APIs. 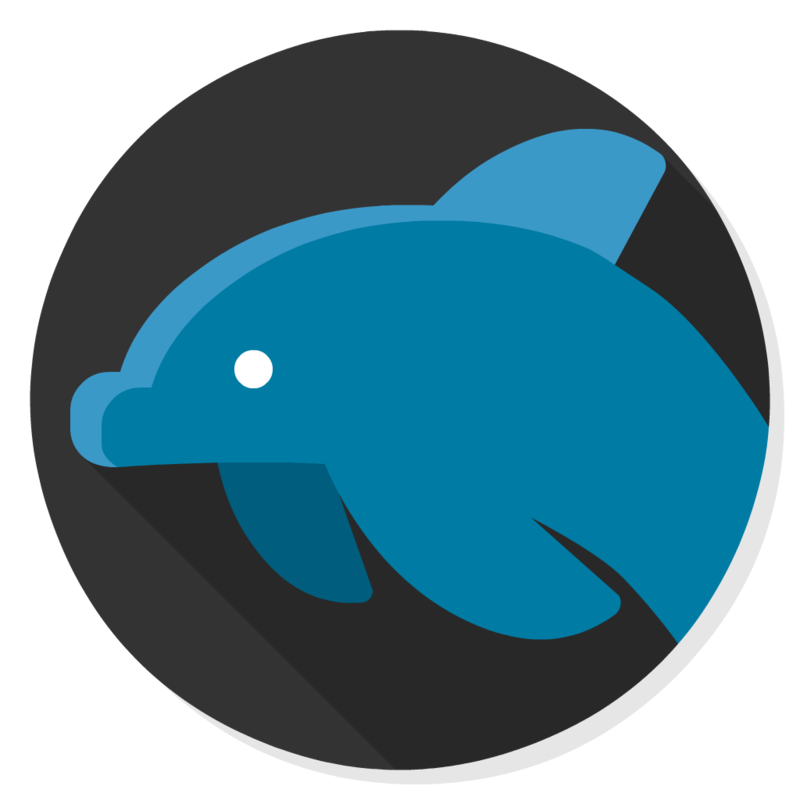 Percona Server is another MySQL alternative which if free and open source. It offers high scalability, improved performance, useful features, and all the necessary instrumentations. In addition, Percona relies on self-tuning algorithms and supports high-performance hardware. In this post, we gathered all the information necessary to understand whether you should stay with MySQL or move to alternative solutions, such as MariaDB and Percona. 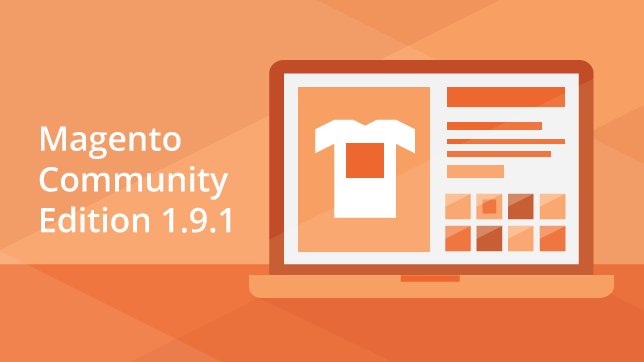 Magento Community Edition 1.9.1 and Magento Enterprise Edition 1.14.1 released! A new version of Magento Enterprise Edition arrives today. Get ready for the new features, tools and responsive design capabilities. In addition, you will get faster technical issue resolution, better performance, and deeper insights. 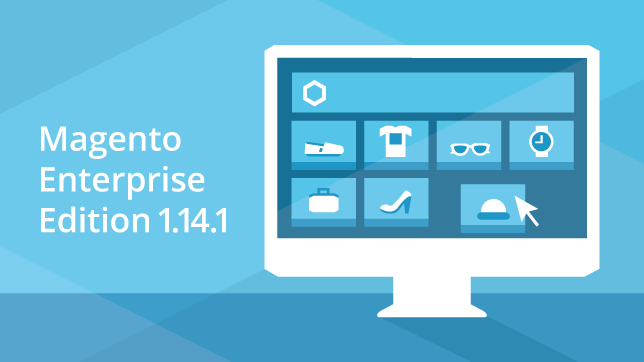 Magento Enterprise Edition 1.14.1 includes a new drag-and-drop tool, designed to make your work with product categories much easier. There are also new abilities to assign products to categories automatically by setting up different rules. Another new feature of 1.14.1 is swatches with more detailed product information. The new version of Magento Enterprise Edition is also much more responsive: the enhanced responsive design reference theme now includes responsive emails. Better performance and security are also represented in new Magento thanks to PHP 5.5 and MySQL 5.6 support. With Enterprise Edition 1.14.1, you will get the new support tool designed to generate detailed reports, the ability to make product updates by significantly larger team of administrators simultaneously, and Google Universal Analytics support. In general, more than 70 items have been improved in 1.14.1. You can download Magento Enterprise Edition 1.14 at My Account. And download Magento Community Edition 1.9.1 at the download page. 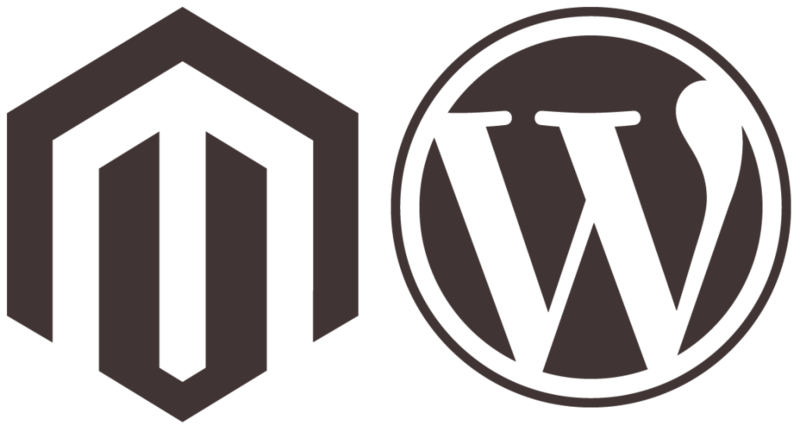 The war between Magento and WordPress has been in existence ever since these CMS platforms made their way into ecommerce. While WordPress supports MySQL and PHP language, Magento utilizes MySQL, PHP as well as Zend Framework. Magento also uses, model-view-controller and entity-attributes-value model to store in database. While WordPress is a favorite for blogging platforms, Magento has carved out a name for itself as the better CMS platform for ecommerce sites. It is an open source cross-platform. Both the platforms are highly SEO friendly and has huge user base. Magento provides powerful features as well as control of marketers to manage their respective online stores. Magento provides its users with a huge range of shopping cart plugins and payment options. The Magento Admin panel is flooded with various forms of ecommerce plugins like shipping option, price management, inventory, payment integration and the likes. It is also a trusted site for secure payment integration. The easy customization and simple management makes Magento a preferred site for people who want to build ecommerce sites. Recommender or recommendation systems form a subclass of information filtering systems. Their main purpose is to produce lists of recommendations for individual users. There are two methods used at the heart of the process: collaborative and content-based filtering. The first one relies on user’s past behavior and similar decisions made by other customers. The second one uses a series of discrete characteristics of an item in order to create a list of additional items with similar properties. Both approaches are often combined to create more complex system. Thanks to personal recommendation services and engines, e-commerce is now based on individual approach to every customer: products are marketed to individuals based on their unique needs. Ajax is a group of web development techniques designed to create asynchronous web applications. By using Ajax, web apps can exchange data with a server in the background. Ajax can work in combination with CSS and HTML to mark up and style information. Ajax is widely used in Magento. There are different Ajax extensions for login, cart, catalog, navigation and other components of e-commerce store.